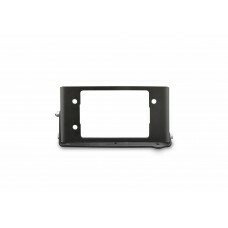 Relocates your adaptive cruise control module on your Ford F-150/Raptor/Super Duty to be compatible ..
Relocates your adaptive cruise control module on your Ford F-150/Raptor to be compatible with all Ad..
From the deserts of the Southwest to the muddy back roads of the Midwest, the ADD Lite front bumper .. 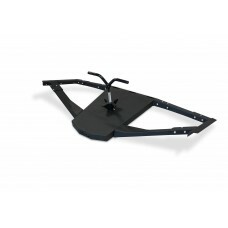 The HoneyBadger Chase Rack’s modular design allows you to add what you want, where you need it, with.. 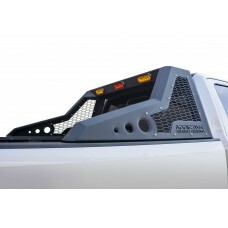 Features: • Requires HoneyBadger Chase Rack Base Unit • 3 Piece .. 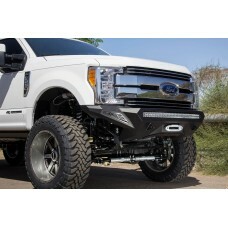 Product Overview: Ford F250 2017 - up HoneyBadger Front Bumper with HB logo cutout.. 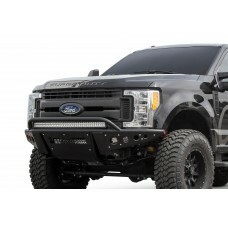 Product Overview: Ford F250 2017 - up HoneyBadger Front Bumper with Winch Mounts w.. 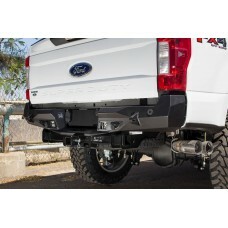 Product Overview: Ford F250 2017 - up HoneyBadger Rear Bumper with Integrated Tool.. 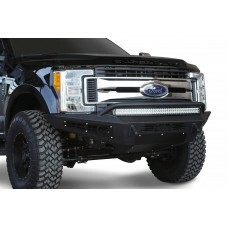 The Ford F-250/F-350 has never looked better with the Stealth Fighter front bumper. 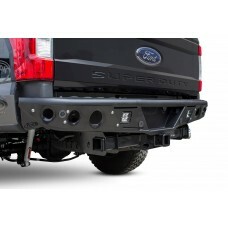 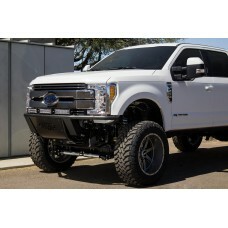 A radius plate s..
Upgrade your Ford Super Duty with the Stealth Fighter steel plate bumper. 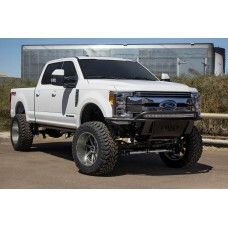 The unique styling transfo..
Our signature Stealth style bumper with a radius design, the Stealth R is a formed tube front bumper.. 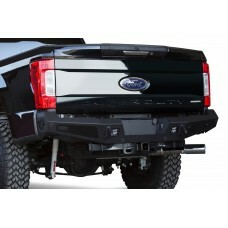 The Stealth rear bumper for the 2017 Ford Super Duty is the perfect compliment to our Stealth R fron..